Mazda 6 Forums : Mazda 6 Forum / Mazda Atenza Forum > Vendors > Discount Tire > Discount Tire Channel Trailer | Subscribe now! 2017 is officially underway and we have some awesome content planned for the new year! 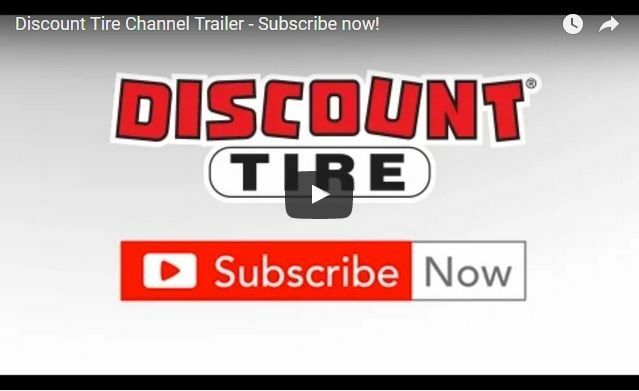 Be sure to subscribe to our YouTube channel for all our latest product videos, commercials, "how to" and educational tire and wheel videos. You'll also be the first to see video footage from our sponsored athletes, motorsports and events. Subscribe now!